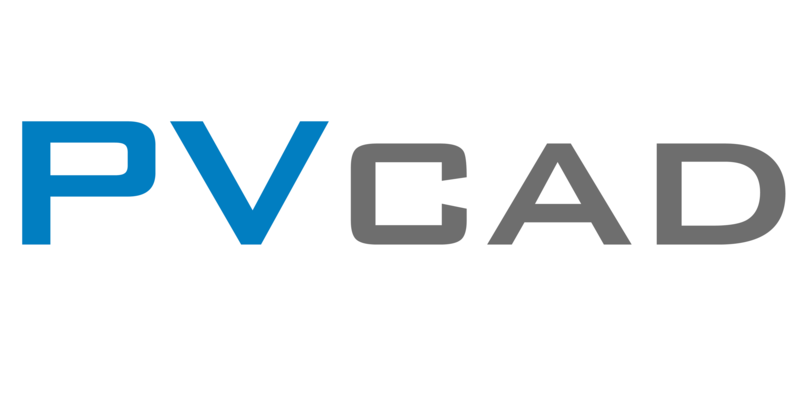 Are there minimum requirements to install PVCAD? – How can we help you today? Below outlines some of the requirements for installing both our PVCAD Bundle as well as our PVCAD plugin for AutoCAD. PVComplete does not support x32 bit operating systems at this time.